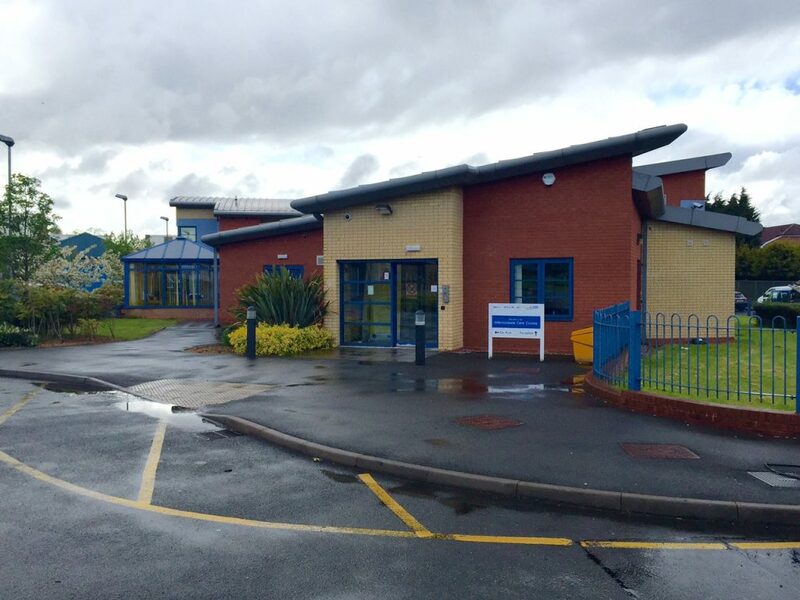 Leasowes Intermediate Care centre (pictured above) is located in Smethwick, offering short-term and individual holistic rehabilitation. The centre boasts modern facilities where patients have full access to a physiotherapy gym, therapy kitchen, conservatory and garden area. 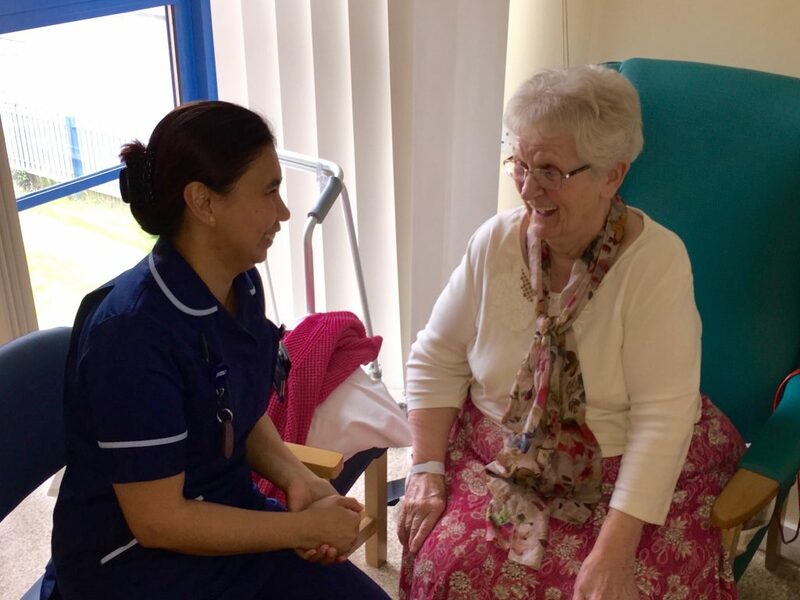 Patients who stay at the centre will have a full nursing assessment when arriving on the ward, and will be seen by a physiotherapist and an occupational therapist. The assessments will help the team at the centre to develop a personalised care plan that best supports patients’ recovery. The centre has 20 beds in total, and two of them are used to give individualised support to people whose end of life care needs can no longer be met in their home. This service aims to provide a calm community alternative to avoidable hospital care for those patients nearing the end of their lives. For more information, please contact Leasowes Manager Palwinder Grewal on 0121 612 3444.